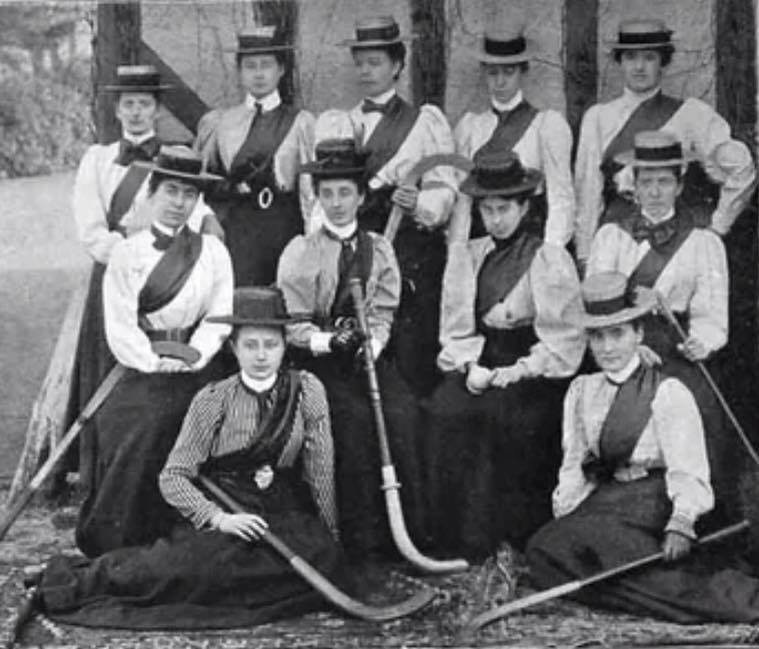 Although preceded by a ladies hockey team in the 1890's, the present club was formed in 1974 as Farnham Ladies Hockey Club, through the work of the Farnham Sports Council. Early games were on a grass pitch on the slopes of Farnham Park, before a move to the infamous Morley Road recreation ground. The pitches were like ploughed fields, and the changing rooms had no showers or even electricity. The club ran one or sometimes two ladies teams playing friendlies against bigger clubs lower teams sides like Scarlet Runners, Farnborough Hill Convent or the RAE. The big change came in 1983 when the men arrived! Initially a Sunday mixed side but in the 1983/4 season Farnham Men's teams entered Hampshire 1st XI, division 3. By the 1986/87 season they were in Division 1 and a men's second team was running. The following season also saw a change of venue. The move to Aldershot Cricket Club meant 3 decent grass pitches, showers, car park and a bar! A name change soon followed, to the present Aldershot and Farnham Hockey Club - not as many think, a merger of two clubs - simply a reflection of the location, entries to Hants leagues and the catchment area for players. 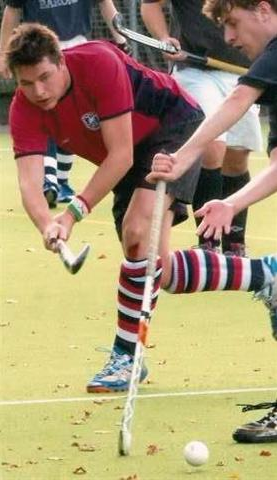 Meanwhile, the men's 1st XI enjoyed a run of high finishes in Hants Div one, and the men's action expanded rapidly to 4 teams, all playing league. Minis, and Juniors hockey also started in the early 90's, and the section has produced a good number of adult players for the club. One ongoing saga, was the search for an astro of our own, since their advent around the late 80's. Home league matches have followed a nomadic trail. [I personally have played home matches on 10 different astros]. But our long wait ended with the opening of the Heath End Astro in 2002 midway between Aldershot and Farnham. We are a partner in the pitch and our investment has given us a quality astro and a block booking partnership for weekends and training nights. It's only 1 mile from the new £1/2 million clubhouse at Aldershot Cricket Club which is our base for teas/socials/drinks as well as training. We are still expanding and now have 6 Mens and 5 Ladies league teams in the South, Hants and Surrey leagues and a growing Minis and Academy section. We have also been heavily involved with the Active Sports programme taking hockey into local schools and running an inter schools finals day at Heath End. 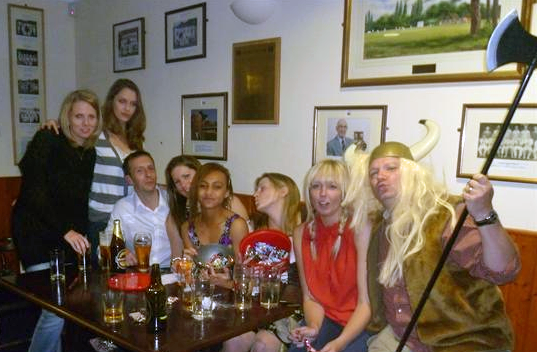 The club has also recently gained "ClubsFirst" accreditation and we remain a friendly, sociable club who take hockey seriously but realise it's all for FUN ! !